With Dishonored 2 launching tomorrow on PlayStation 4, Xbox One, PC systems, AMD has today released a new update for its graphics card software releasing Radeon Software Crimson Edition 16.11.3 Beta. 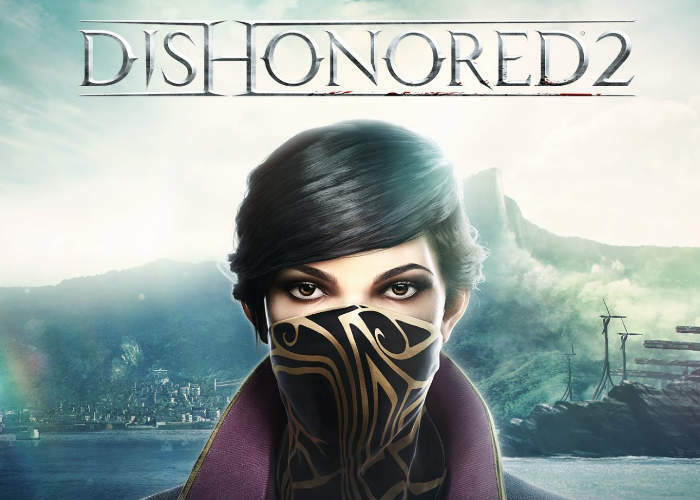 As you might expect the new software provides enhancements and support for the new Dishonored 2 game as well as fixing an issue that would terminate both Steam and Origin using AMD X-Connect Technology on unplug. – A few game titles may fail to launch, experience performance issues or crash if the third party application “Raptr” has its game overlay enabled. A workaround is to disable the overlay if this is experienced. – DOTA 2 may experience a crash when launched using the Vulkan™ API on some Graphics Core Next products. – Flickering may be experience while playing Overwatch™ in the main menu or viewing character models using AMD CrossFire mode. – H.264 content playback may experience playback issues on internet browsers with hardware acceleration when also running gaming applications or content. – FIFA 17 may experience an application hang or black screen on launch for some select Hybrid Graphics or AMD PowerXpress mobile configurations. – H.264 content may experience blocky corruption when streaming using P2P content players on some Radeon RX 400 series graphics products.